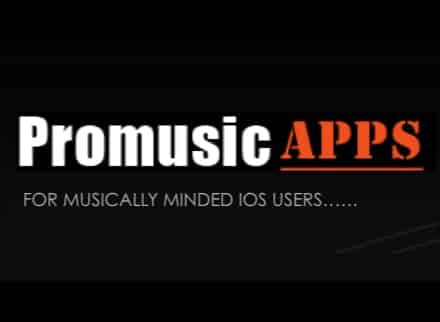 Mikers from Promusic Apps – a one-stop online source where developers and users can all come to share and learn about the latest developments in pro music and audio apps – thought Anytune Pro+ was a song speed & pitch changing app on steroids. I’m suitably impressed with not only the handy features it offers, but also the way it cleverly maintains the sound quality of the track you’re working on. Anytune has a fantastic user interface that just makes the whole experience easier and more flexible than other apps, plus the added smaller features really make it such a complete package. See the full post at promusicapps.com.